A study by the Oswaldo Cruz Foundation (Fiocruz) in Pernambuco has revealed that the Zika virus arrived in Brazil from Haiti. The researchers claim that illegal immigrants and Brazilian soldiers who participated in the Caribbean country’s stabilization mission may have brought the disease. 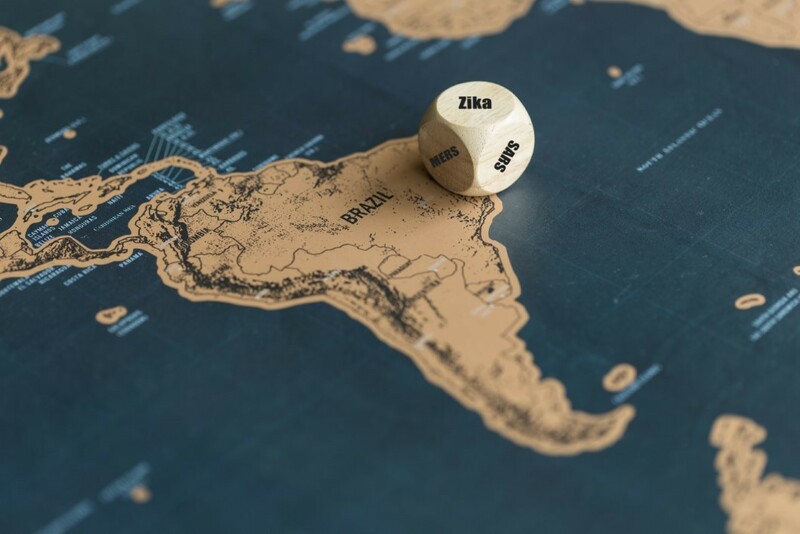 Up until now, there were several hypotheses, including the one suggesting that the Zika virus had been brought to Brazil by African tourists during the 2014 World Cup. Another theory pointed to the possibility that the introduction would have happened during the Canoe Slalom World Championships, held in August of 2014 in Rio de Janeiro, which welcomed competitors from several Pacific countries affected by the virus. According to Fiocruz, the Zika virus, which stemmed from French Polynesia, did not come from that region directly to Brazil. Before that, it migrated to the whole Oceania, then to the Easter Island, Central America and the Caribbean, arriving in Brazil only after that, at the end of 2013. The route coincides with the path of other arboviruses, like the chikungunya and the dengue. “This result points to the fact that the Central American and Caribbean countries are important entry routes for arboviruses in South America. A strategic piece of information for epidemiological surveillance and for the enforcement of control measures and monitoring of these diseases, particularly in border regions with other countries, ports and airports,” emphasized the foundation. Still, according to Fiocruz, in every Brazilian case studied so far, the common ancestor of this type of virus is a Haitian strain, a country impacted by a threefold epidemic of zika virus, dengue and chikungunya. Another finding of the study is the fact that the Zika virus had multiple introductions, independent from each other, in Brazil. This alters the previous belief that one patient could have brought the disease, which then spread itself across the country.